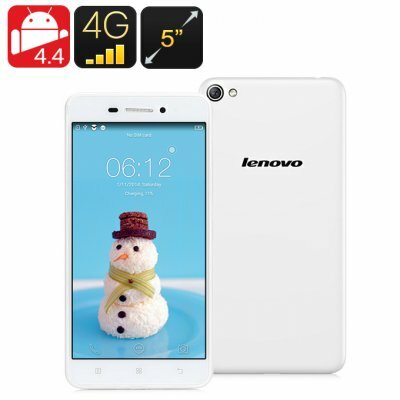 Successfully Added Lenovo S60 Smartphone - 5 Inch HD Display, Snapdragon 410 Processor, 13MP Camera, High Speed 4G Network (White) to your Shopping Cart. Lenovo’s S60 smartphone comes along with a large High Digital 5 Inch display, enabling you to enjoy all your latest Apps, videos, photos, and games at their purest in vibrant HD quality. Its large 5 Inch display further more gives you the possibility to view all your media files in a staggering 180 degree wide-angle view. For those of you who enjoy taking pictures and sharing the special moments in life with your loved ones, the Lenovo S60 offers a 13MP rear camera that allows you to take pictures of staggering quality. Besides its main camera the smartphone has been equipped with a 5MP front camera – perfect for all selfie lovers. With its new and simplified interface and multiple shooting modes this 5MP camera gives you plenty of creative flexibility, and its easy-to-apply beautification features ensure that you and your friends always look at your finest while snapping an other picture. 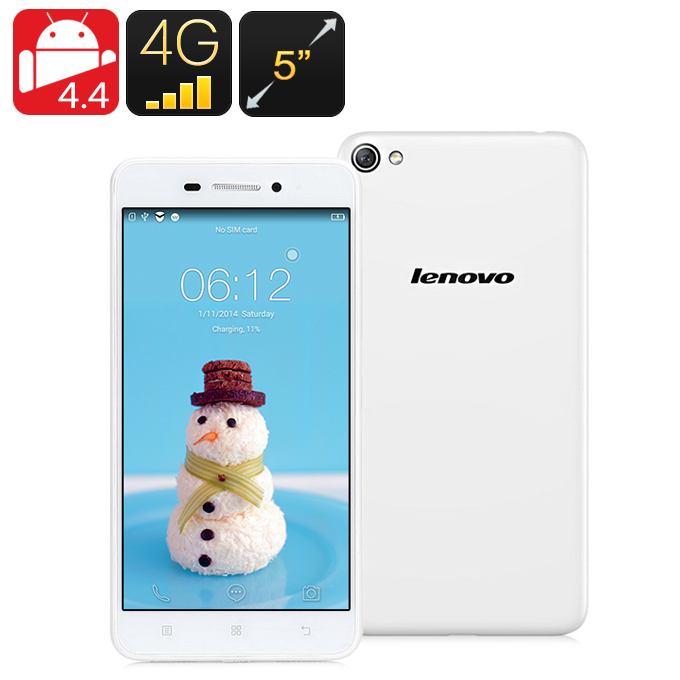 The Lenovo S60 Smartphone comes with a 12 months warranty, brought to you by the leader in electronic devices as well as wholesale Lenovo cell phones..